Apex Airconditioning Pty Ltd has been established in Sydney since 2003 and has a proud history built on a solid foundation of trust and industry expertise. This has earned us a great amount of respect across the HVAC industry. Our team is committed to achieving excellence in everything we do. We ensure this through the strong leadership of our highly talented and cohesive team who pride themselves on delivering the highest quality results. We maintain expertise of our team by providing staff with ongoing industry training and direct access to industry innovation through our strong supplier relationships. We believe one of the keys to our success has been the direct accessibility to our clients. This facilitates open and direct communication, which fosters a better understanding of the brief and a more positive project flow. Apex Airconditioning is committed to outstanding levels of quality and maintenance of these levels is of the utmost importance. Given the company’s size and structure, quality is assured throughout. Personal and direct involvement in all aspects of the company’s operations and service. High motivation in ensuring the maintenance of excellence, quality, customer satisfaction and continuous improvement. 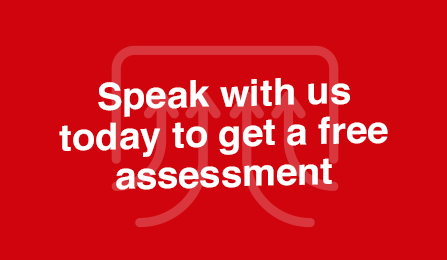 On-going contact with clients to ensure their needs are understood and fulfilled. Direct availability, with management readily contactable and accessible to clients. A company size and structure, that is able to maintain and ensure quality processes throughout. Employment of staff with technical skills, work experience and great customer relations skills. We enjoy the support and backup of reputable manufacturers, suppliers and sub contractors, as well as the services of a senior design engineer and draftsman. From residential through to large-scale commercial, we will deliver a turnkey solution tailored to your unique requirements and budget. Our extensive suite of product and service offerings reflects our commitment to high standards. Apex Airconditioning supplies only reputable brands, and quality workmanship is assured on all technical work. While boasting a highly committed team possessing extensive breadth of experience across design, installation, maintenance and product knowledge, we remain proactive in learning about and embracing emerging technologies for the benefit of our clients. As a proud member of RACCA, Apex Airconditioning is abreast of and adheres to industry codes and practices. 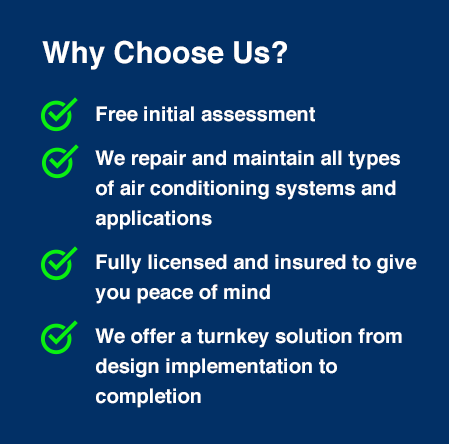 Driving our success is Apex Airconditioning’s commitment to exceptional service. We maintain a strong focus on carefully listening to and meeting the needs of our clients, and our growing list of satisfied clients is testament to our professional approach.